The command is - 'A'. 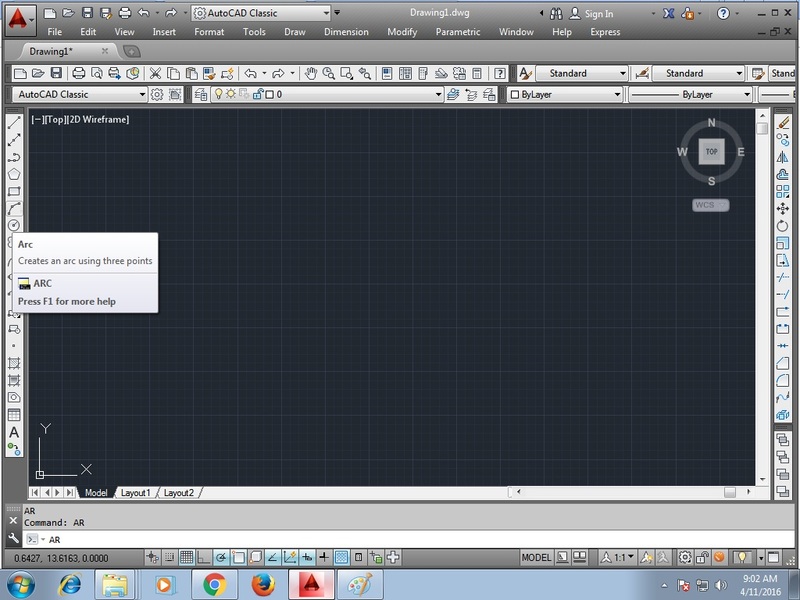 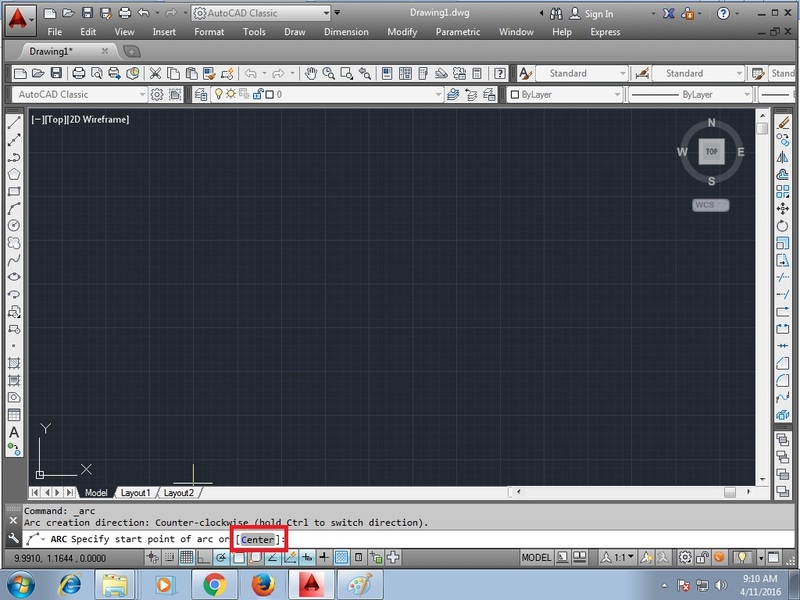 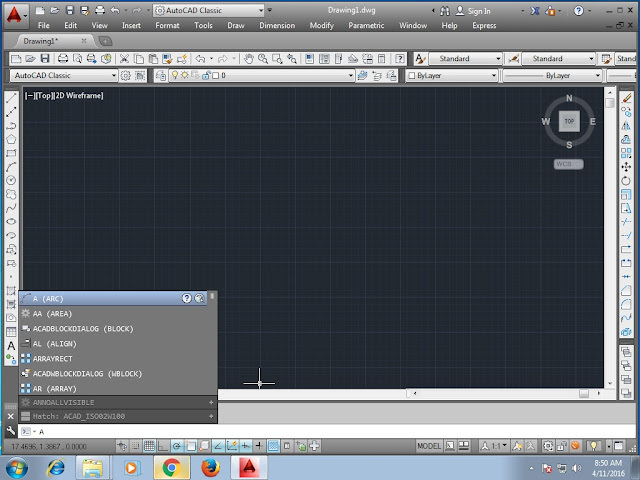 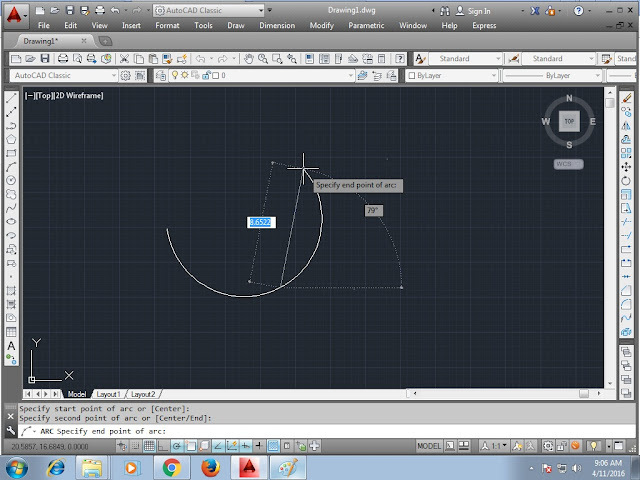 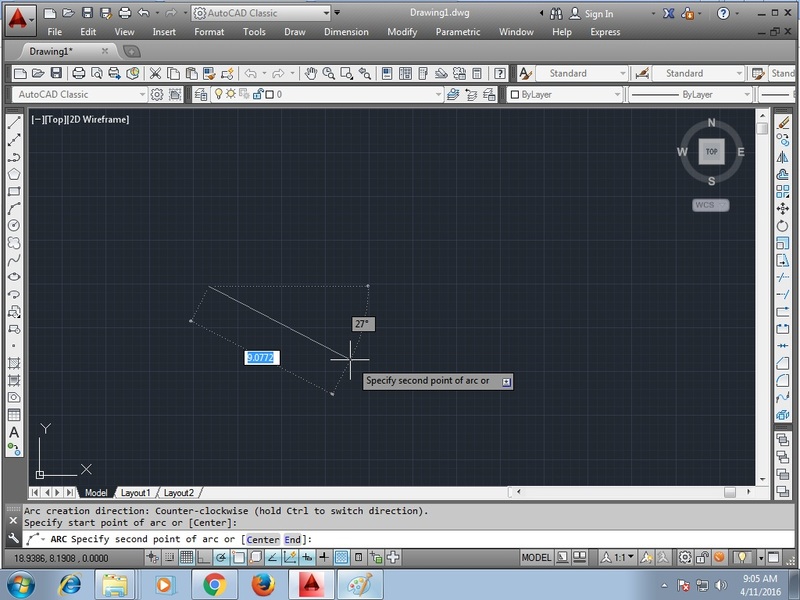 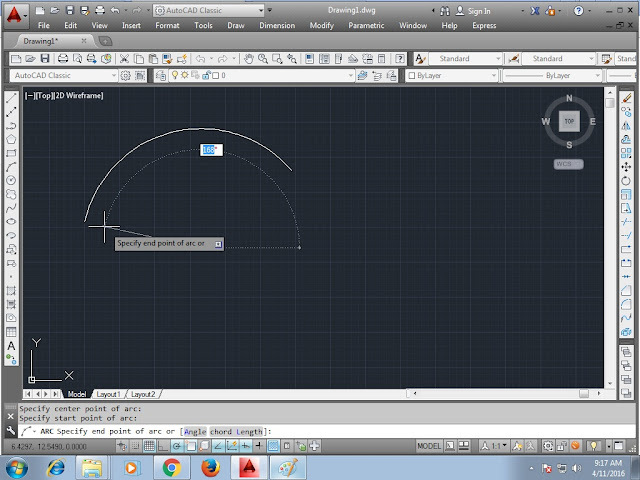 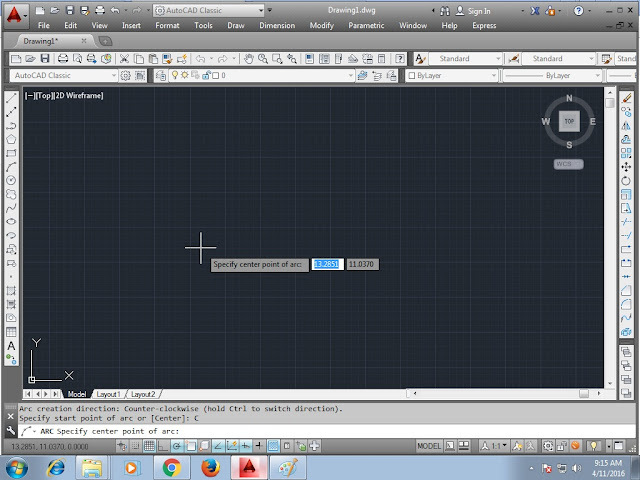 In this method just select three points after entering the command for arc. and the curve is drawn.